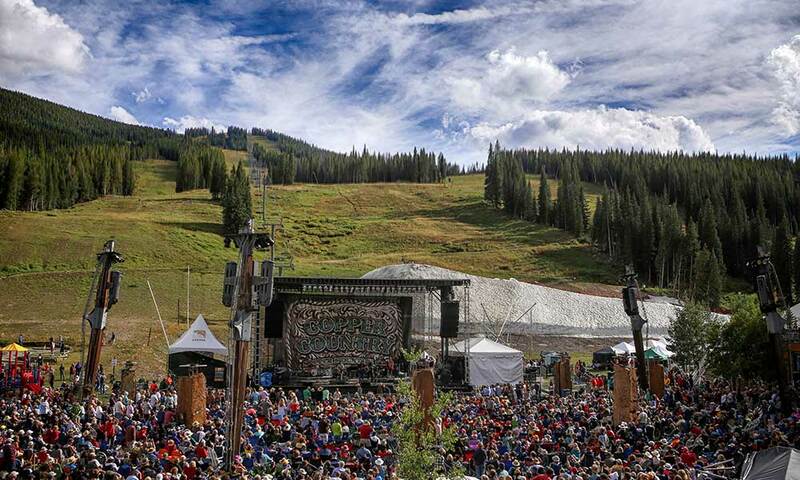 A Labor Day festival tradition at Copper Mountain Resort in Colorado, Copper Country celebrates the best of the American spirit. Incredible FREE live music, a fine arts exhibition makes this THE Labor Day event for the entire family. 2019 Acts will be announced in the spring of 2019. Sign up for our newsletter to receive updates. Music begins at noon Saturday & Sunday. Three FREE days of the world's best guitarists come together for the 15th annual Guitar Town, with live performances, guitar & songwriting workshops and kids music activities.